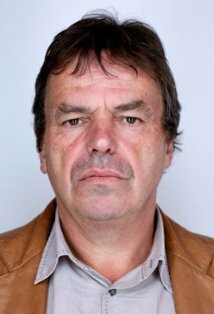 Neil Jordan began his career as a script consultant for 1981's Excalibur before making his directorial debut with 1982's Angel. Although some of his early efforts, such as 1988's High Spirits and 1989's We're No Angels, were relative disasters, Jordan rebounded with 1992's The Crying Game. Jordan's recent films include 1996's Michael Collins and 1997's Butcher Boy.